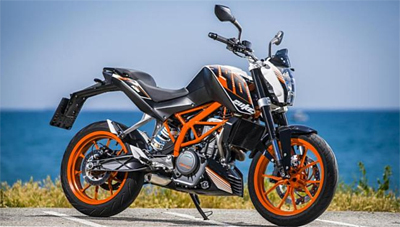 The KTM 390 Duke ABS is the second KTM offering from Bajaj Auto for the Indian market. The motorcycle which looks similar to the Duke 200, is powered by a 373cc single-cylinder that produces 43.5PS at 9000rpm and 35Nm of torque at 7000rpm. The KTM 390 Duke ABS is one of the few motorcycles which have an option to switch off the ABS. Bike has The fuel-efficiency is expected to be around 22-25 kmpl. 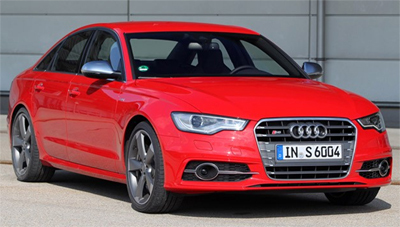 Audi India has launched the much anticipated Audi S6 Sedan in July 2013. Audi S6 is a high performance saloon with a 4.0-litre, TSFI V8 petrol engine. The company claims that this saloon has the capacity to return 10.3 Kmpl of maximum mileage. Audi S6 is available in following color shades : Ibis White, Ice Silver Metallic, Phantom Black Pearl effect, Oolong Grey and a Moonshine Blue. Skoda has launched the new 3rd generation Octavia in October 2013. 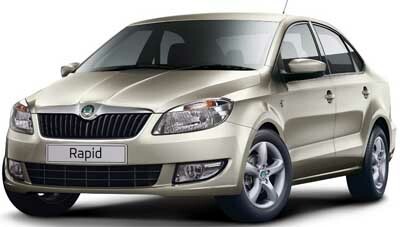 The new Skoda available in both petrol and diesel is having three trims named Active, Ambition and Elegance. 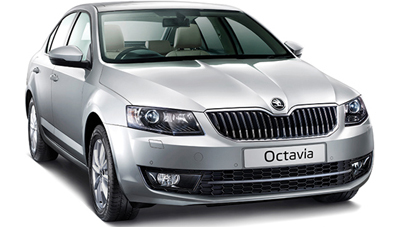 Octavia is available in 3 engine options : 1.4 TSI, 1.8 TSI and 2.0 TDI. where 1.4-litre powered variants offer an impressive 16.81kmpl of mileage, the 1.8-litre TSI AT, 2.0-litre TDI CR-AT and 2.0-litre TDI MT produce the ARAI certified mileage of around 14.72kmpl, 19.28kmpl and 20.61kmpl respectively. 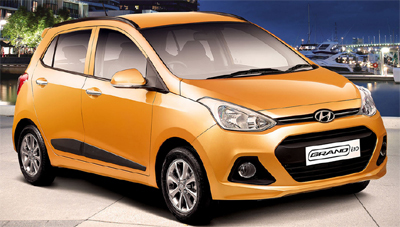 Hyundai has launched an automatic variant of the Grand i10 in India in September priced between Rs. 5.64 lakh and Rs. 5.92 lakh respectively. The all new Grand i10 model series has been launched with both petrol and diesel engine based variants. Grand i10 is available in four trims – Era, Magna, Sportz and Asta. 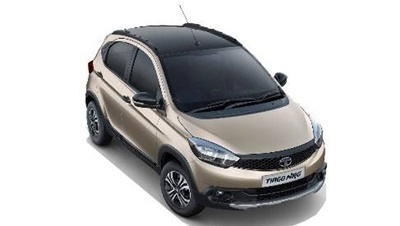 Mileage of the petrol engine based trims is about 18.90kmpl, while the diesel variants return a whooping 24kmpl of mileage.